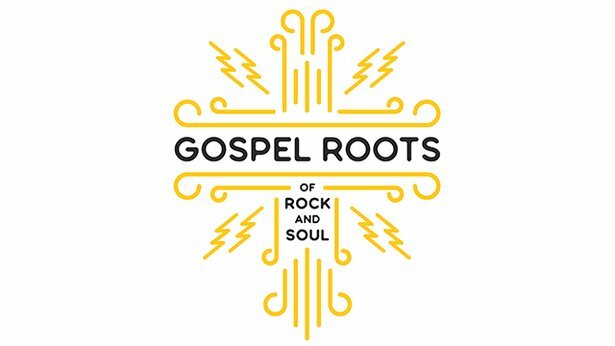 Gospel Roots of Rock and Soul is a special four-part weekly radio show celebrating Black gospel music's profound and under acknowledged influence on early rock and soul music. Hosted by Grammy award-winning gospel singer Cece Winans, and produced by WXPN, Gospel Roots of Rock and Soul is the culmination of a 15-month period of live events in Philadelphia with gospel legends The Fairfield Four, The Dixie Hummingbirds, the Fisk Jubilee Singers and numerous interviews with musicians, historians and scholars. Each hour of Gospel Roots of Rock and Soul will illustrate the influence of gospel on secular music, celebrating the roots of black gospel and its impact on major artists. Mezzo-soprano Clémentine Margaine reprises her remarkable portrayal of opera’s ultimate seductress, a triumph in her 2017 debut performances, with impassioned tenor Roberto Alagna as her lover, Don José. Louis Langrée conducts Sir Richard Eyre’s powerful production, a Met favorite since its 2009 premiere. Bizet’s masterpiece of the gypsy seductress who lives by her own rules has had an impact far beyond the opera house. The opera’s melodic sweep is as irresistible as the title character herself, a force of nature who has become a defining female cultural figure. 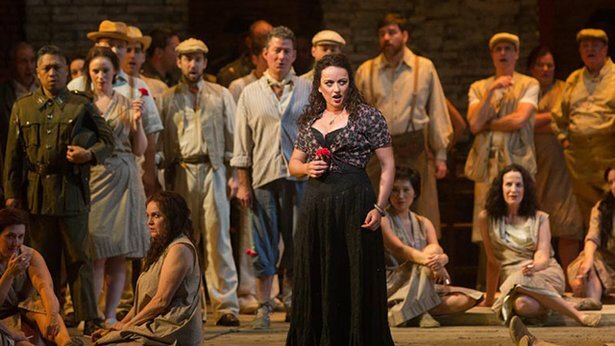 Carmen was a scandal at its premiere but soon after became a triumphal success and has remained one of the most frequently staged operas in the world. It’s an all-Stravinsky concert conducted by Michael Tilson Thomas. Three ballets are featured: Agon, Apollo, and the revolutionary The Rite of Spring. 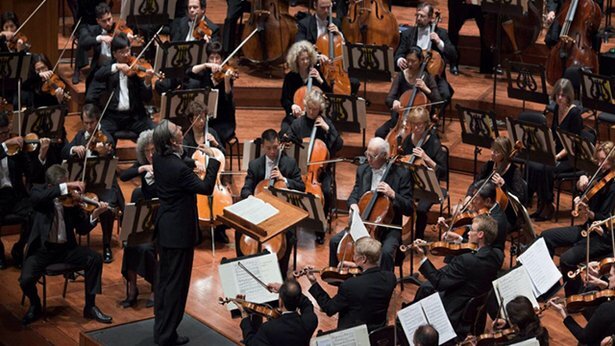 In addition, Gil Shaham joins the orchestra for a performance of the Violin Concerto. The Met’s unique double bill. 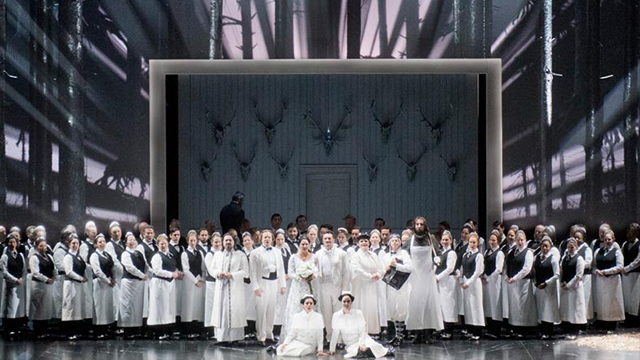 Mariusz Treliński’s haunting production of the pairing of Tchaikovsky’s and Bartók’s one-act operas makes its first return to the stage since its Met premiere in the 2014–15 season. Soprano Sonya Yoncheva—following her triumphant 2017–18 performances as Tosca—is the blind princess, Iolanta, who discovers love for the first time, opposite tenor Matthew Polenzani as the dashing knight Vaudémont. In Bartók’s chilling Bluebeard’s Castle, baritone Gerald Finley is the menacing Bluebeard, and soprano Angela Denoke is his initially unsuspecting new wife. Henrik Nánási conducts. Iolanta, Tchaikovsky’s final opera was commissioned by St. Petersburg’s Imperial Theatres as part of a double bill with a new ballet—which became The Nutcracker. Although Iolanta, unlike its companion piece, has remained relatively unknown outside of Russia, it is prime operatic Tchaikovsky and overdue for discovery by the world at large. Bluebeard’s Castle is Bartók’s only opera and is an intense psychological journey, a powerful drama of inner emotion, and a tour de force for two singers (and the orchestra). In it, the bride Judith prods Bluebeard to open seven doors, each of which reveals an aspect of Bluebeard’s life, material possessions, and, by extension, his mind. Celebrate Valentine's Day with two hours of classical music blended with readings. Some are passionate, bold and affirming, others gentler, like soft musical caresses. Hosted and produced by Mark Perzel. The program is a thoughtful mix of symphonic, chamber and vocal music designed to provide the perfect accompaniment for romance.In both mood and tone the musical pieces selected evoke amorous and passionate feelings. Not all were written with love in mind, but each of the melodies will touch the heart. Love Greetings features works by Rachmaninoff, Vivaldi, Puccini, Mozart and others. The music is beautifully complemented by readings of passages from the romantic writings and poetry of William Shakespeare, Richard Bach and William Butler Yeats, as well as composers Robert Schumann, Hector Berlioz and Wolfgang Amadeus Mozart. 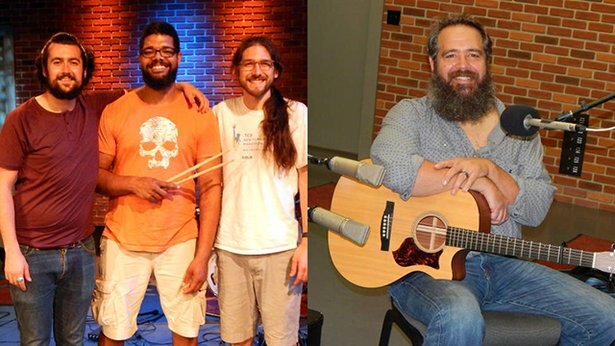 WVIA’s unique series of monthly live concert broadcasts continues with an evening of singer-songwriters, one electric and one acoustic. Canción Franklin is an Arizona native who came east to attend college at age 18, and has been part of the New York/New Jersey music scene for the past several years, perfecting his personable original songs that have been spotlighted on two EPs released in the past year, including “Stone for Stone” which has just been issued. Franklin and his band put in a memorable Homegrown Music studio session last year, and this time he returns to perform music from his albums and other original material with his electric band live before the studio audience. 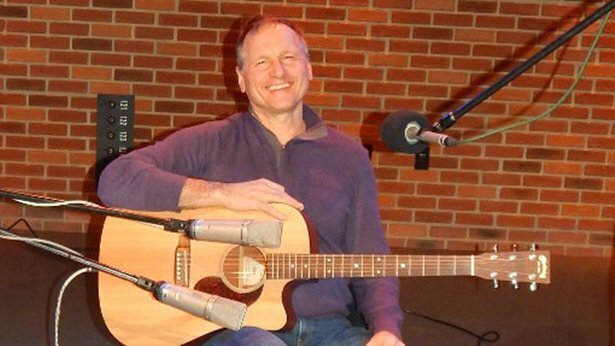 Mickey Spain has been part of the folk music scene for many years, performing and recording with such luminaries as Tom Paxton, Noel Paul Stookey, Roger McGuinn and others. He and his brother Liam were part of a group with legendary Irish musician Tommy Makem and his sons. Now residing in Scranton, Mickey Spain is performing solo and will make his Homegrown Music concert debut with his original Irish and Celtic influenced compositions. As usual, WVIA’s member and listeners are invited to attend the two-hour live concert-broadcast from the station’s Sordoni Theater. Admission is free by reservation, which may be made here: Note: start time: 8:00 PM. 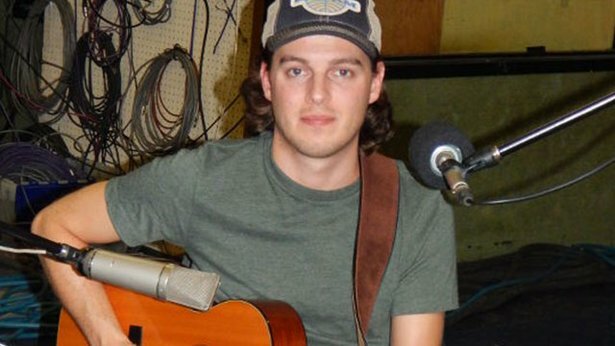 A Scranton area singer-songwriter, who moved to Nashville to pursue his career, Ryan Harris Brown released a well-received album called “Stranded in the Present Tense.” He returned home for a visit in 2017 and put in a memorable solo session, which is presented in this encore. Bass-baritone Luca Pisaroni stars as opera’s most notorious seducer in Mozart’s masterpiece of dark comedy. Cornelius Meister makes his Met debut conducting performances that also include soprano Rachel Willis-Sørensen as Donna Anna, soprano Federica Lombardi as Donna Elvira, and bass Ildar Abdrazakov as Leporello, the Don’s exasperated majordomo. 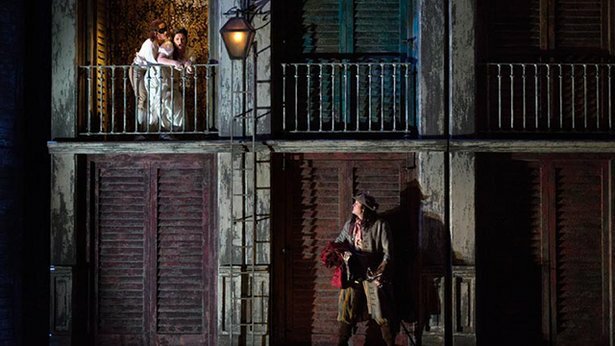 Aided by his ingenious librettist, Lorenzo Da Ponte, Mozart approached his operatic retelling of the Don Juan myth from a point of view that is neither tragic nor entirely comic, but rather lighthearted, urbane, and ironic. We follow the title character and his earthy comic sidekick, Leporello, through a series of encounters that begins with a fatal duel, moves back and forth between the humorous and the sentimental, and ends with the protagonist being dragged down to hell. National identity and the diversity of peoples are not only issues that occupy our own times. In different eras of European history, these factors brought forth ingenious pieces of music, such as by Bartók and Haydn. "Europe in unity and diversity" percolates at this concert from the festival Heidelberg Spring. Conductor Francois Xavier Roth leads the Mahler Chamber Orchestra with featured soloist, cellist Sol Gabetta. 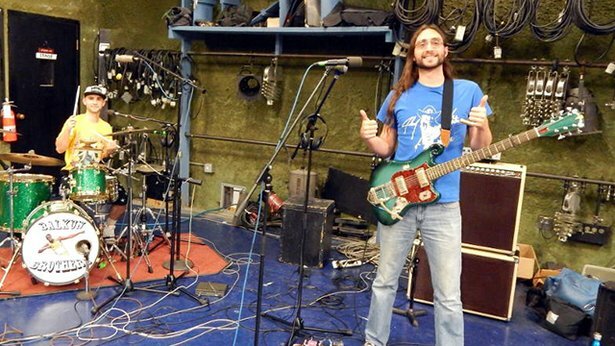 Nick and Steve Balkun are from Upstate New York and play an energetic brand of blues-rock. With Nick on the drums, and Steve simultaneously playing lead guitar and bass parts on his instrument, the duo has a big raw sound that has been attracting audiences nationwide, and on tours in Europe. This is an encore of their second Homegrown Music session from 2017. Verdi’s tragic jester returns in Michael Mayer’s neon-bedecked, Las Vegas–themed production. Baritone Roberto Frontali inhabits the title role, and soprano Nadine Sierra reprises her portrayal of Gilda, the role that helped launch her now-blossoming Met career. 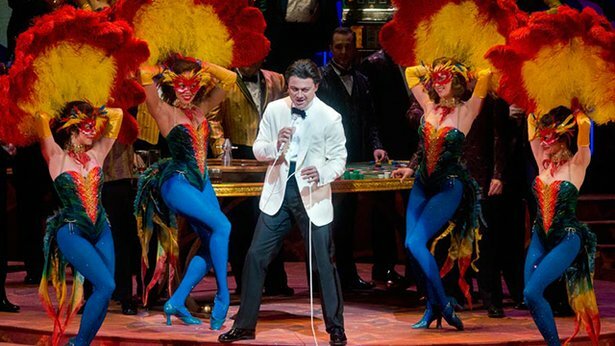 Tenor Vittorio Grigolo plays the lascivious Duke, and Nicola Luisotti conducts. A dramatic journey of undeniable force, Rigoletto was immensely popular from its premiere and remains fresh and powerful to this day. The story, based on a controversial play by Victor Hugo, tells of an outsider—a hunchbacked jester—who struggles to balance the dueling elements of beauty and evil that exist in his life. Written during the most fertile period of Verdi’s artistic life, the opera resonates with a universality that is frequently called Shakespearean. A newly-formed piano trio, Trio Kisosen, came to the Sordoni Theater of the VIA Public Media Studios for a Simply Grand Concert Sunday December 2, 2018. The program offered Beethoven’s Trio in B-flat, Op. 11, and Dvorak’s Piano Trio No. 2 in G minor, Op.26. Trio Kisosen is named after the Abenaki solar deity, an eagle spirit who creates day and night by the opening and closing of his wings, just as music evokes changing contrasts of light and shadow. Together, the trio offers years of internationally recognized performances in North America, Western and Eastern Europe, South America, and Asia, performing in renowned venues such as Carnegie Hall, Merkin Hall, Philharmonie Kammermusiksaal of Berlin, and les Invalides, Paris. All Yale School of Music graduates, the trio shares an interest in exploring new music as well as standard trio repertoire, and a love of teaching students of all ages. Cellist An-Lin Bardin and pianist Naomi Niskala, the founding members of Trio Kisosen, formed the group in 2017, with violinist Matheus Sardinha Garcia Souza joining in 2018. Dr. Niskala is on the faculty of Susquehanna University, Selinsgrove. Larry Vojtko hosts. An active singer-songwriter since the 1980s, John Michael Hersey has been involved with various aspects of the music world over the decades, including a stint playing guitar in the doo-wop group The Cadillacs. He has released eight albums, including his most recent “Dreamtime” which has been featured on WVIA’s Mixed Bag. He makes his Homegrown Music debut with a collection of original music, including non-album material, in a solo acoustic setting.